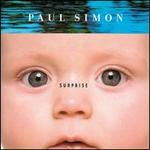 Shabalala/Simon; Simon. Very Good. In very good packaging. 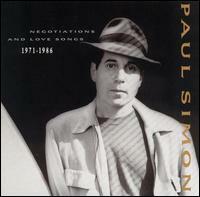 Paul Simon-Negotiations And Love Songs 1971-1986 by Paul Simon. Fair. Disc has scratches and artwork has creases/wear. Plays with no issue.